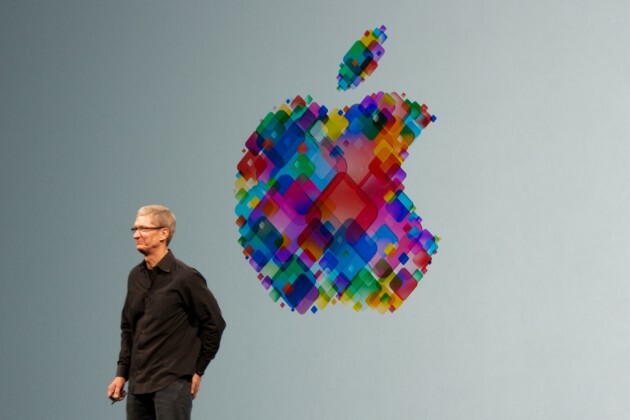 Things do not seem to be as positive for Apple as its CEO would like us to believe. Its profit for the fourth quarter came out to be $7.5 billion, which is less than the $8.2 billion profit that the company made during the same period a year ago. What is even more disappointing is that the slight dip in profit comes on the heels of the company having sold a record 33.8 million iPhones during the quarter, a healthy jump over the 26.9 million iPhone devices it had sold in September last year. Apple ended the fourth quarter with sales of 14.1 million iPads, a marginal rise over the 14 million iPad devices sold a year ago, along with sales of 4.6 million Mac devices, which marks a slight dip compared to the 4.9 million Macs sold in Q4, 2012. The sales figure for the iPhone includes sales of the latest iPhone 5s and the iPhone 5c during its initial phase, so only a small number of the new iPhone models make up the sales volume. As for the iPad, the new iPad Air and iPad Mini 2 do not reflect in the sales figure for September. Apple is banking on its new range of iPhone and iPad devices to hit a high growth trajectory. Traditionally, the December month also proves to be the biggest for Apple, buoyed by strong sales during the holiday season. This time, its iPad and iPhone range will be up against some stiff competition from the likes of the new Kindle Fire HDX, new Nexus 7, and more. Google is also expected to launch its Nexus 10 and Nexus 5 devices on Nov 1, which could make things that much more difficult for both the iPad and the iPhone. There are also the new Windows 8.1 tablets based on the new Intel Bay Trail chips that could play spoilsport for both Apple and Android based devices. It will be interesting to see how the equation stands following the holiday quarter. While the iPad is still expected to come out on top, it could be left with a smaller territory than it starts with. LOL, you’ve got to be kidding. I thought Apple went bankrupt in ’97, loser! Only Apple could make several billion dollars in profit and people call it disappointing.